On March 4 we were participating in the annual event in Roskilde, Denmark, called ‘Portvinsmessen’ (The port wine fair). As usual many Danish importers were represented and several of them were backed up by representatives from the port producers. Both tasting periods of the event were sold out and it is apparent that Denmark continues being a big market for quality port. 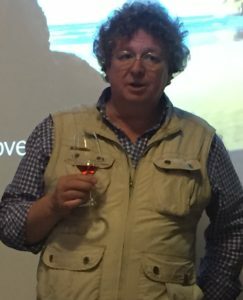 Focus was on quality ports like Tawny with age, Colheitas and Vintage Ports. As usual our focus was on the Vintage Ports and we provide tasting notes for all of them here on the site. 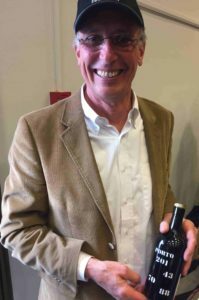 We were especially impressed by some of the more mature Vintage Ports available, like the range of Warre’s Vintages with 1980, 1985 and 2000 also accompanied by their single quinta Cavadinha from 1998 and 2001. All provided by Kjaer Sommerfeldt. We also of course liked the Taylor Vintages from 1997, 2003, 2007 and 2009. All very impressive, and best of them was the 2007. These are available from Portvinsyd. 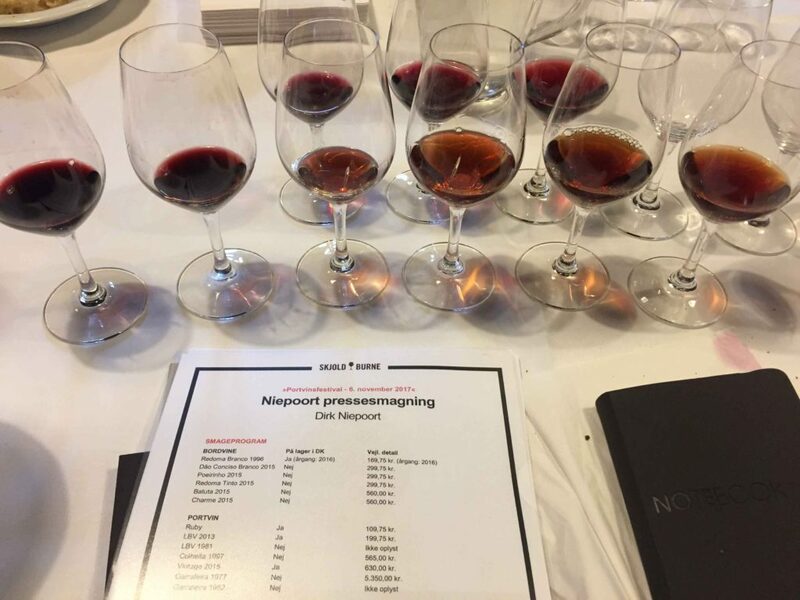 Last but not least, the brothers from Vintageportvin.dk, showed there wide range of mature quality Vintage Ports. 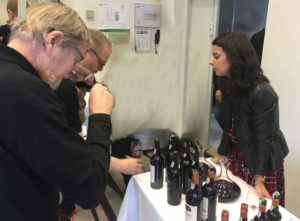 This year they had extended there offering with a range of Romaneira Vintages and also with Sandeman. From Sandeman we could try some of the Vau Vintages, from the very first, 1988 (the only one called Quinta da Vau) to 1997 and 1999. Best of the Sandeman Vintages was the astonishing Vintage 1970 which is a fantastic port wine showing what this producer is capable of when it makes it best. For us, this was the best Vintage Port of the day. We also tasted a fantastic old Colheita-blend simply called Porto 201, a blend of 1843, 1870 and 1888 (43+70+88=201) from Maynard, very kindly offered to us by Alvaro van Zeller. 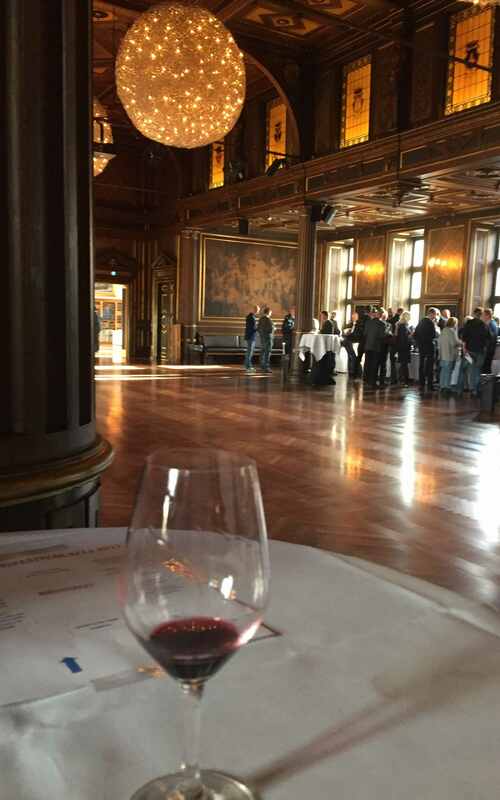 This entry was posted in Wine tasting and tagged Alvaro van Zeller, Portvinsmessen, Romaneira, Sandeman, Taylor, Warres on March 15, 2017 by Stefan.